Each volume in the Early Detection and Treatment of Cancer Series is packed with practical, authoritative information designed to cover the full range of diagnostic procedures, including pathologic, radiologic, bronchoscopic, and surgical aspects. You’ll be able to determine the safest, shortest, least invasive way to reach an accurate diagnosis; stage the disease; and choose the best initial treatment for early stages. Based on current evidence in the literature, authors provide clinical, hands-on tools to help you make informed decisions on precisely what tests and imaging studies are needed to diagnose and stage each type of cancer. 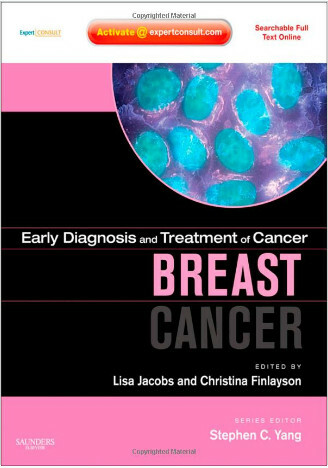 Practical, authoritative, and highly-illustrated, this volume in the brand new Early Detection and Treatment of Cancer series covers current protocols and the latest advances in diagnostic imaging and molecular and serologic markers for breast cancer. Apply expert advice on the best “next-step” plan for different presentations and tips for less invasive protocols. Get clinical, hands-on tools to help you make informed decisions on precisely what tests and imaging studies are needed for accurate diagnosis and staging. Clear figures, tables, and boxes illustrate step-by-step care of the full range of problems encountered. Better manage your patients with procedural video clips and more on the included CD-ROM. 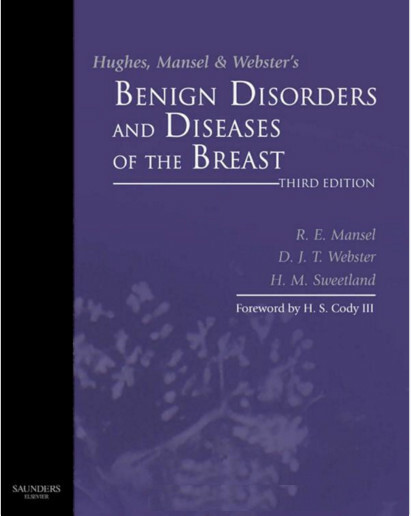 The small size and convenient format make this an ideal purchase for diagnostic reference. 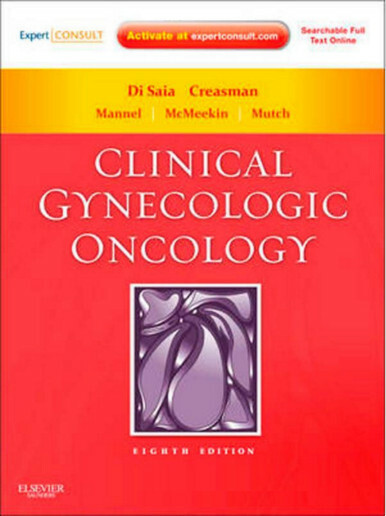 Emphasizes important points-such as the promising new breast cancer vaccine, sentinel node biopsy, and hormone receptor tests-with “key points” boxes at the beginning of each chapter and pedagogic features throughout.